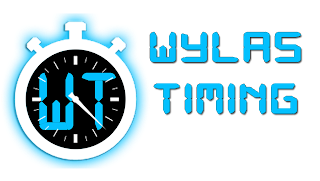 After 18 months of high octane development I am now now very proud to announce that our wireless sports timing system 'Wylas Timing' is now available word wide. For the geeks among you (yes, I know who you are) Wylas Timing uses Android devices for the timers and displays and Jetty+AngulasJS for the local web server. An entire system with 12 watches, starter, two full colour 3 lane HD displays and WiFi router for around about $2,500. Affordable for even the smallest club.